Use your 18-digit library barcode found on the back of your ID card. 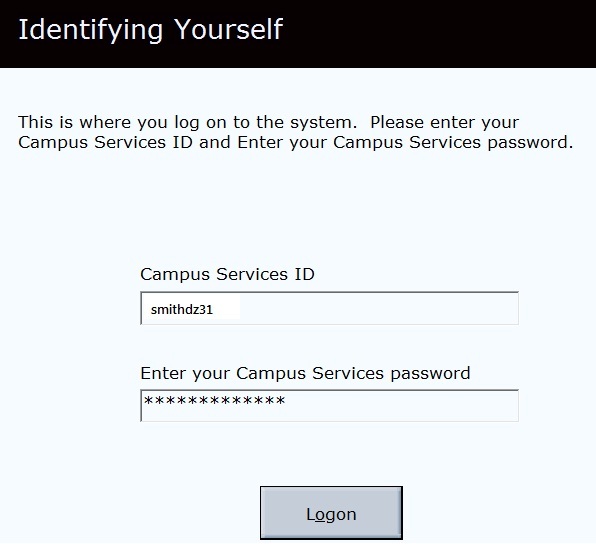 You can also look up the number is the My Accounts for Students page available on the university homepage. E-ZBorrow Description of this database.